Australia does have experience of PPPs from which the world can and should learn. Aviation has an emissions problem. It has been suggested that, with care and dedication, you can assemble a Masters of Business Administration for free. What drives our wine choice - taste, or the price tag? In April Joe Hockey set the tone for his economics policies in a speech in New York on what he referred to as ending the "entitlement culture". The dramatic fall over the last few weeks reminds us just how volatile these prices can be. Today's young Australians may end up with lower living standards than their parents at the same age. 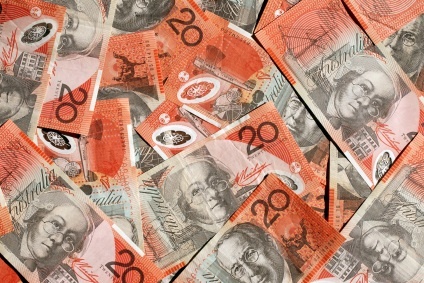 Last week the Australian Bureau of Statistics told us that the economy is suffering from an income recession.